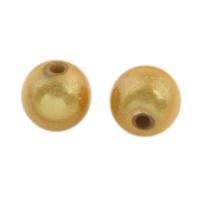 - More speckled acrylic beads are available with big quantity and cheap price on Gets.com dears! 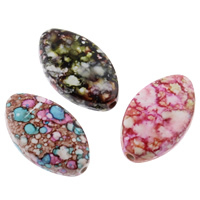 Our spot paint acrylic beads are designed with various styles like the black and white speckled beads, frosted speckled beads, rainbow speckled beads and so on. 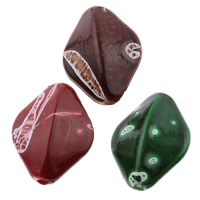 Shapes and colors are different each other so I am sure you can design the unique jewelry with our speckled acrylic beads. Welcome to check and order some you like.